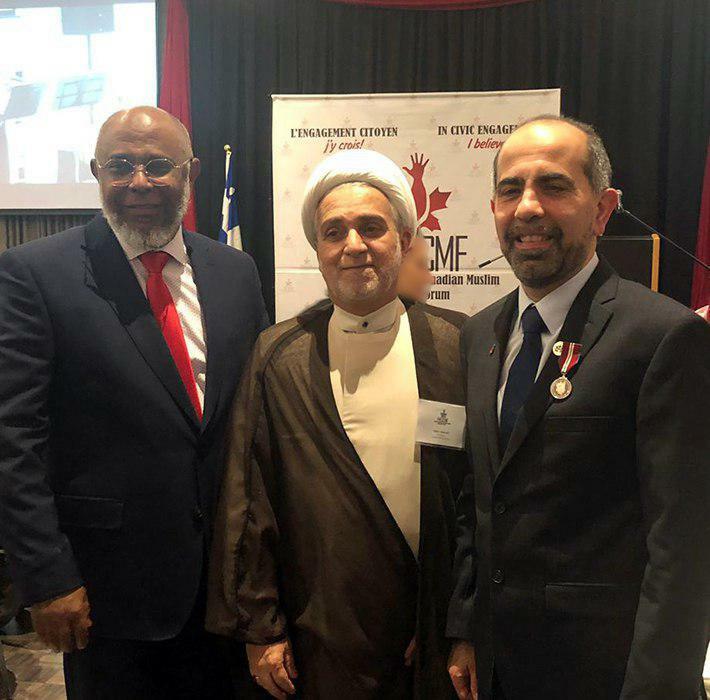 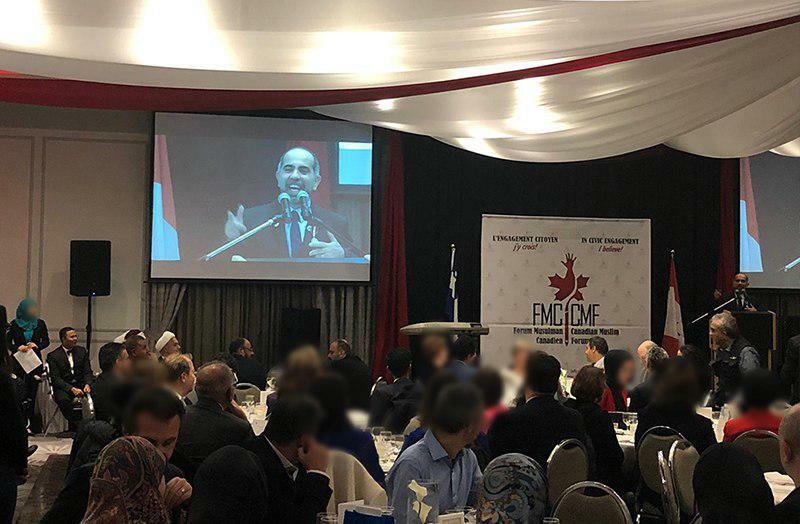 Sheikh Saleh Sibweih, the representative of Grand Ayatollah Shirazi in Canada participated in the celebration of the 25th anniversary of Canadian Muslim Forum in the past few days. 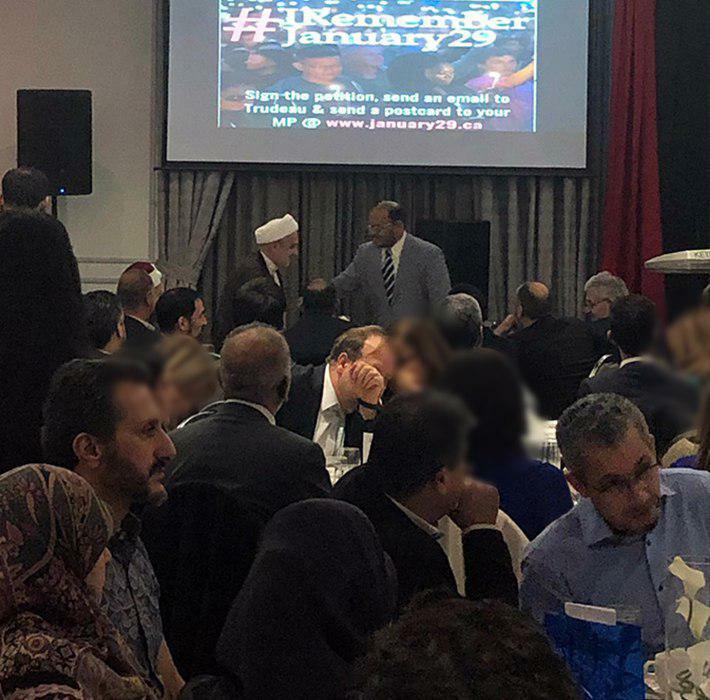 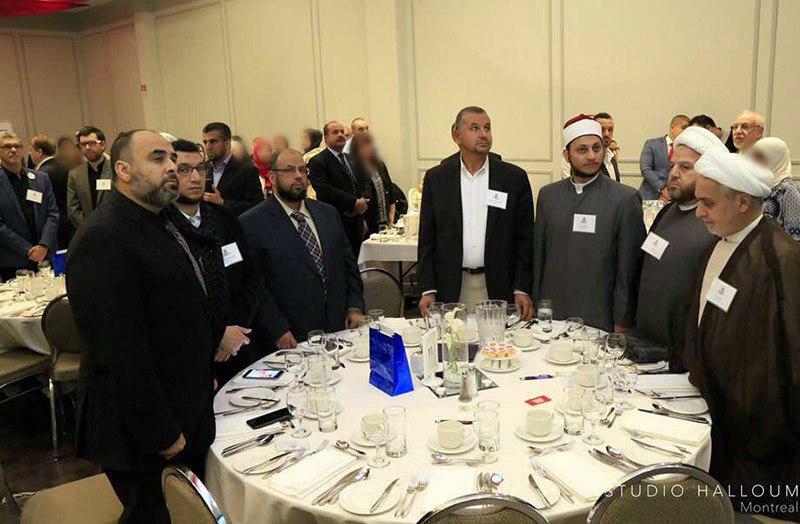 This event was also attended by some Sunni clerics, some Canadian MPs, and some members of Montreal’s City Council. 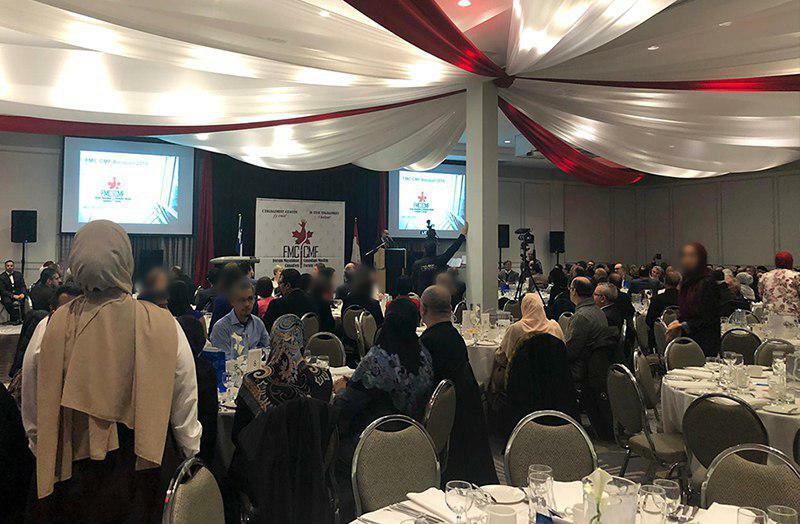 In his remarks at this event, Sheikh Sibweih conveyed the instructions of the Grand Ayatollah Shirazi to the participants and emphasized on an indiscriminate show of compassion and servitude to all people, regardless of their gender, faith or ethnical backgrounds. 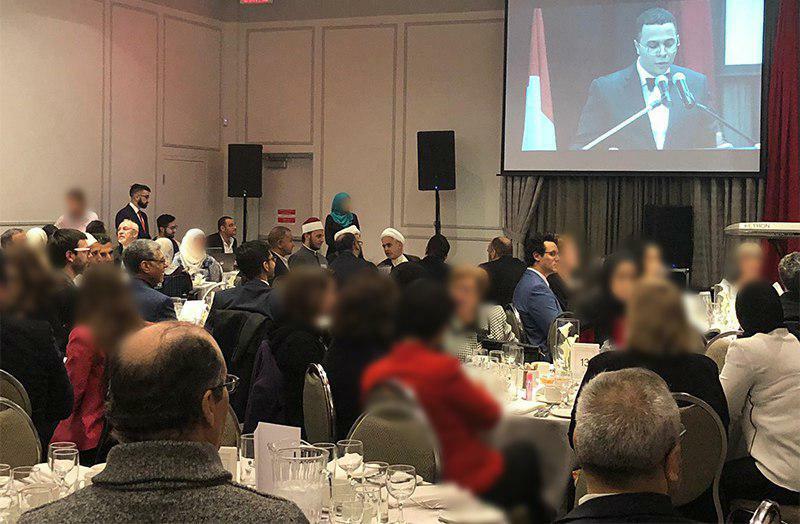 It is worth noting that the presence of the representative of Grand Ayatollah Shirazi at this event was widely praised by Arabic newspapers and other media outlets.